Vital Findings developed Visual Questionnaire Design to improve respondent recall, ask about complex concepts, and improve data accuracy. 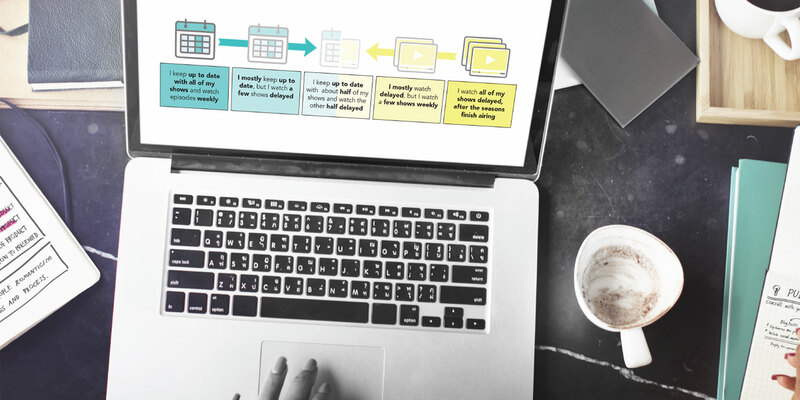 Find out how we use visual timelines, video questions, photographic scales, and storyboards to make survey data more accurate. Presented at the Insights Innovation Exchange (IIeX) Conference.